Provide comfort for the family of Vernon Derbabian with a meaningful gesture of sympathy. Vernon L. Derbabian, 62 of Wethersfield, passed away Friday, March 29, 2019. He was born in Hartford, son to the late Charles and Alice (Pagdikian) Derbabian. Vernon graduated from Central Connecticut State College and went on to complete his MBA and MPH degrees. He was a certified EMT for the Wethersfield Volunteer Ambulance. Vernon worked for the State of Connecticut, Department of Informational Technology for his entire career. After retirement, Vernon worked as a School Crossing Guard for the Town of Wethersfield and he enjoyed working at the Shop Rite Hardware in Wethersfield which brought back good memories of when he worked in his dad’s hardware store. Taking “road trips” and stopping along the way to take photographs were among his favorite activities as well as visiting the beach in Old Lyme CT.
Vernon is survived by his brother and sister-in-law, Vahan & Gloria Derbabian of Las Vegas, NV and his sister and brother-in-law Virginia & Gene Wasynczuk of Marlborough, CT. Calling Hours will be held Wednesday, April 3rd from 4:00 – 6:00 p.m., with a memorial service at 5:00pm, at Farley-Sullivan Funeral Home, 34 Beaver Rd. Wethersfield. Burial will be private. In lieu of flowers, please make a donation to your favorite charity in Vernon’s memory. To extend online condolences please visit farleysullivan.com. 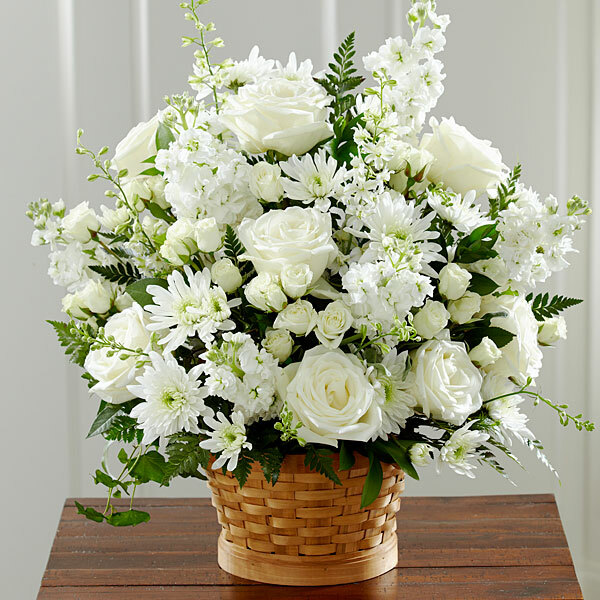 To send flowers in memory of Vernon Lee Derbabian, please visit our Heartfelt Sympathies Store. Love, Emily, Olivia, Kristen & Nick sent flowers to the family of Vernon Lee Derbabian. I worked with Vernon at the State 20 some years ago. We were a group of odd ducks and Vernon fit right in. He was a character who had character. In his spare time he volunteered to help others. He was a gentleman and a scholar. I'm sad he's gone too soon. Sending my condolences and prayers to Vern and his family. I enjoyed my many conversations with Vern at DOIT! He was proud of the great work he did at the State, and he worked tirelessly to support his fellow employees. I appreciated Vern’s honesty, his humor, his great attitude and his skill sets, and will be forever grateful I had a chance to rub elbows and work with this good man! Auntie Virginia & Uncle Gene - Our thoughts and prayers are with you. We are thinking of you during this difficult time. Love, Emily, Olivia, Kristen & Nick purchased flowers for the family of Vernon Derbabian.